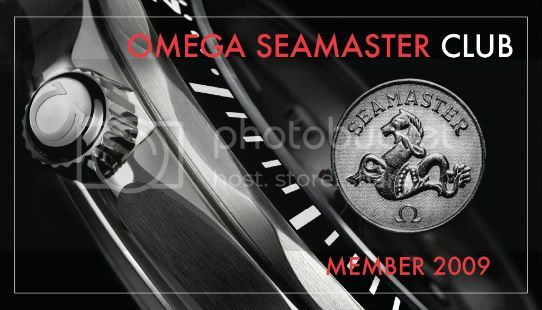 My first Omega Seamaster 2254.50..
Great choice..I think that in time these will be very sought after. Looks really classy on the strap! Nice.. There we go! You're in! Does my clunker get me in? ?